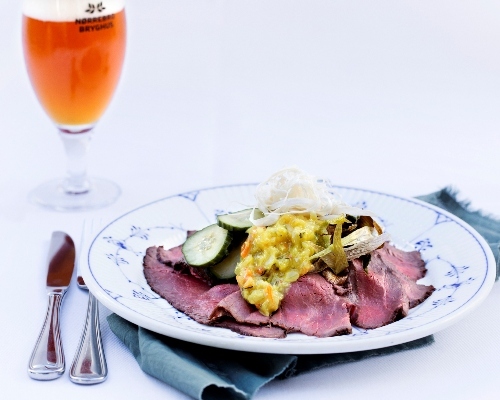 We are delighted to be able to offer Drink’in the Sun to those of our guests who prefer a non-alcoholic beer. 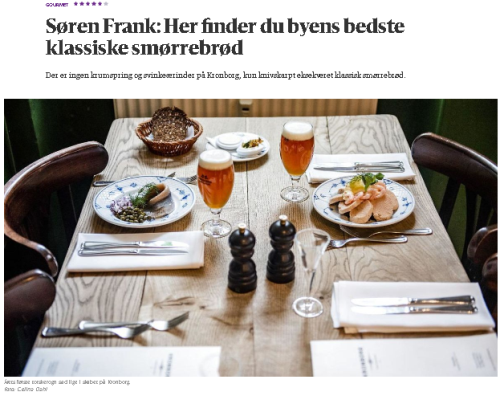 Drink’in the Sun is a perfect match for our flavour-filled fish “smørrebrød” but it is also great with our classic “smørrebrød” favourites, like roast beef with remoulade and fresh horseradish. 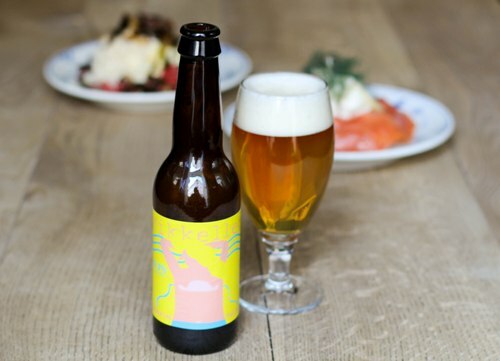 It took a special kind of yeast before the acclaimed Danish micro-brewery, Mikkeller, was able to produce Drink’in the Sun, their first non-alcoholic beer to actually taste good. 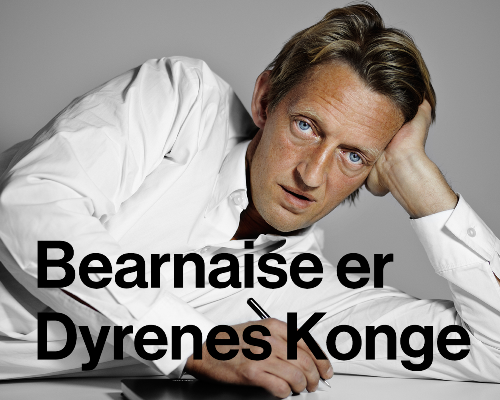 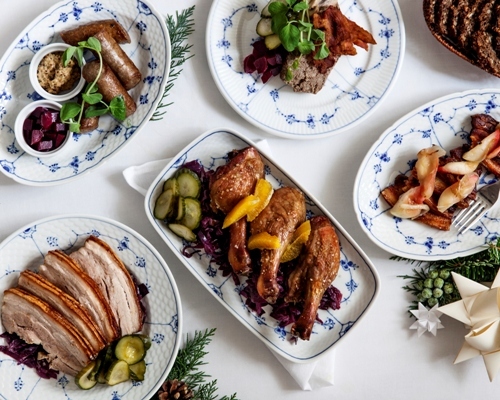 ”Classic Danish ’hygge’ with a sense for details,” says Martin Kongstad in his review of Restaurant Kronborg’s Christmas lunch in the programme ”Bearnaise is the king of the animals” on Radio 24/7. 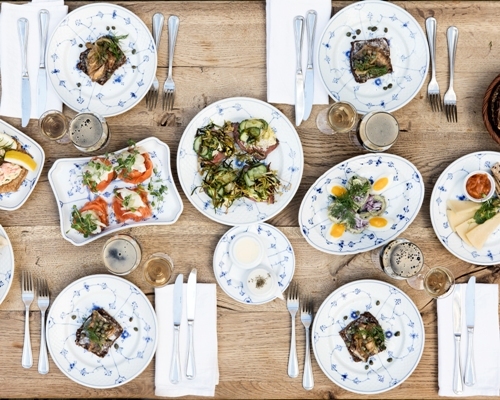 He highlights, among other delicacies, our “Christmas herrings”, which he claims have had “one more notch on the ‘hygge’ button” and the pan-fried fillets of plaice with home-made relish. 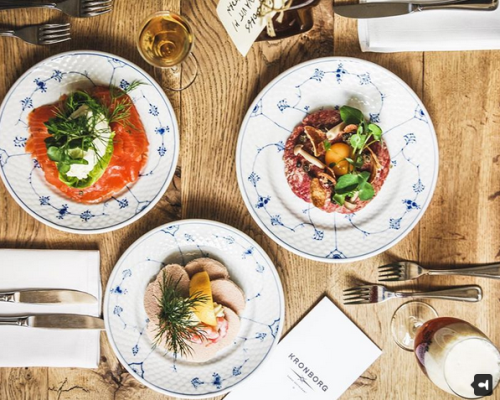 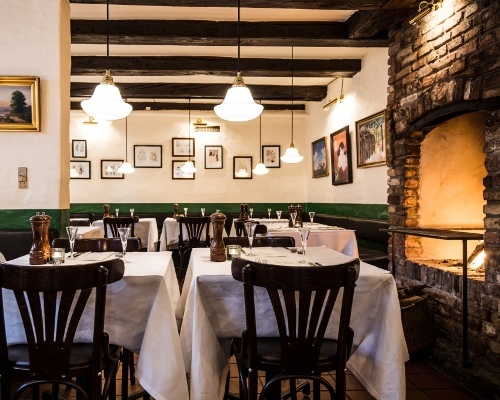 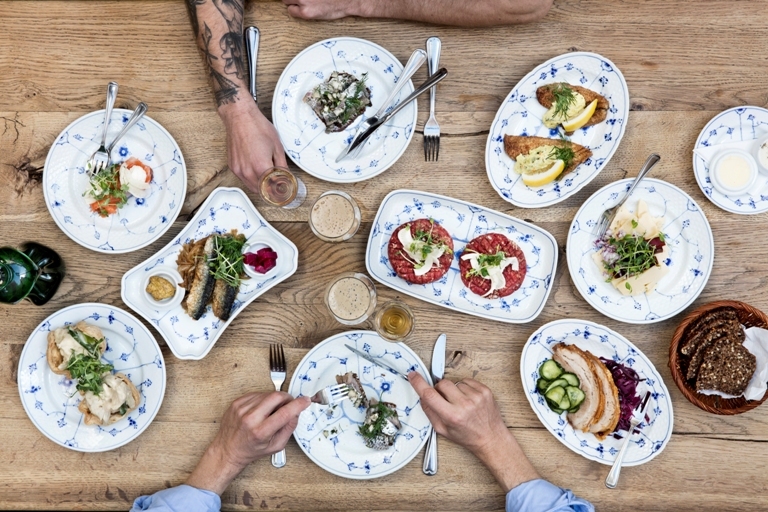 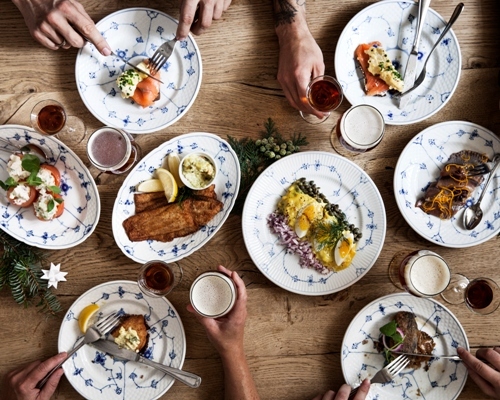 “Restaurant Kronborg serves traditional Danish food with the same pride and simplicity as the best Parisian bistros and the foremost Roman trattorias,” says Martin Kongstad in his review of his “Christmas lunch” with us.